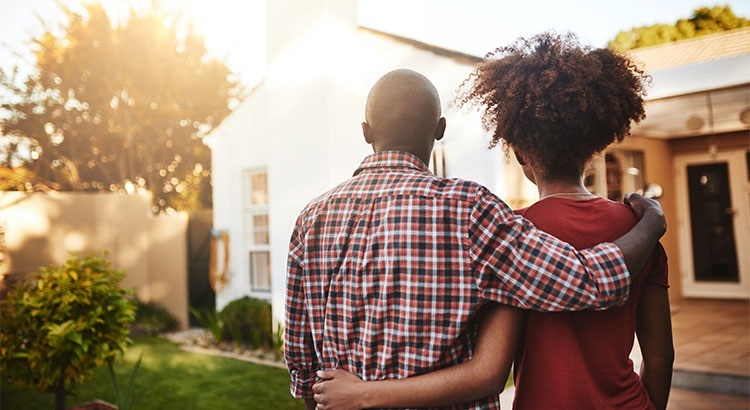 You may not be much different than many people who have already purchased their first homes. Let’s meet to determine if your dream home is within your grasp today. I'd be happy to share my many years of expertise with you.